This vinegar is produced from A. O.C. (Appellation of Controlled Origin) wines of the Coteaux du Layon. Yellow gold with amber highlights, the intense and complex nose of acacia honey combines with aromas of candied fruit (pineapple, apricot, quince, apple). This precious vinegar can be used very imaginatively for cooking (fish sauces, deglazing for pan-cooked duck, or foie gras). Any enthusiasts of Asian cooking will delight in the taste. For sweet recipes it may be used reduced, which intensifies the tastes of fruits (berries, apples, bananas, etc. ...). The acetic fermentation in oak barrels adds a touch of caramel, vanilla. It is a good choice for cooking fish or poultry. This vinegar from A. O.C. (Appellation of Controlled Origin) wines of the Anjou Rouge appellation has a high acidity that will delight fans of strong tastes. Its earthy scents echo the characteristics of the different varieties of wine from which it arose: Cabernet Franc, Cabernet Sauvignon, Pineau d'Aunis. Ideal for a salad to accompany cheese, for deglazing sauces for meat and cooking wild game (rabbit, hare, boar, etc. ...). This vinegar is made by macerating wild blackberries in the wine. The fruits are carefully handpicked and sorted at the peak of their ripeness. This vinegar is perfect for deglazing the pan after cooking, for example, veal liver or duck. It goes well with chicken liver salad, or bitter salad leaves. For sweet dishes, a spoonful lifts the flavour of pears or strawberries in red wine. 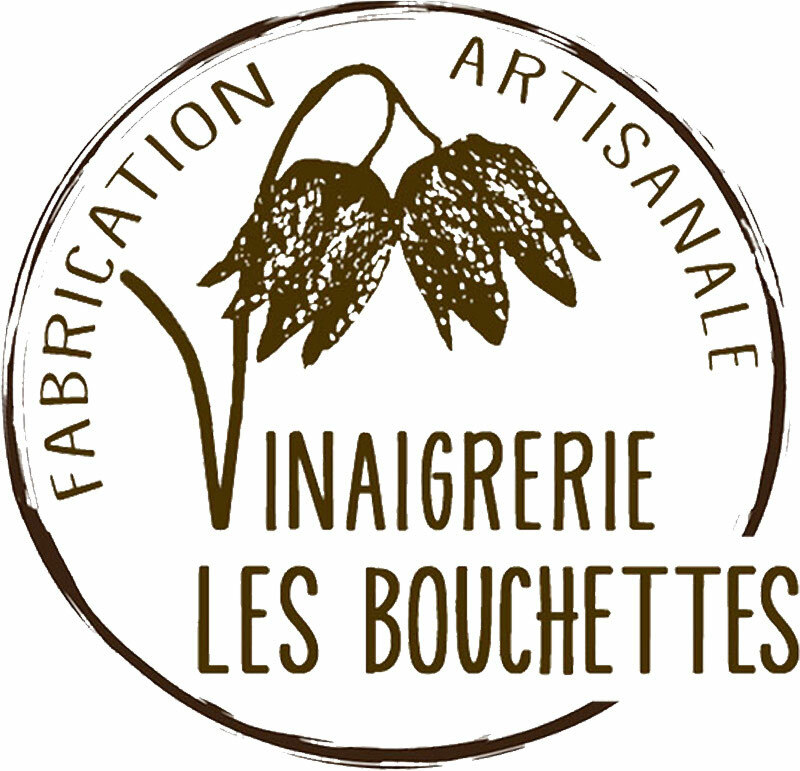 This red wine and beetroot vinegar is made by a maceration process. A deeply beautiful colour and soft, sweet perfume means you can use it with all your favourite dishes. Matured in oak barrels. In the l8th and l9th centuries, drinks using vinegar were served as refreshment during periods of very hot weather. These days, they are particularly prized in the most trendy bars in Japan. Diluted in water, with or without sugar, accompanied by fruit ...why not try inventing some new cocktails!